Keeping pets safe during a hurricane is something many people along the coast and even sometimes those inland have to do. Even though I live 3.5 hours inland, #hurricaneflorence is going to dump a lot of rain in Charlotte and being prepared is important. 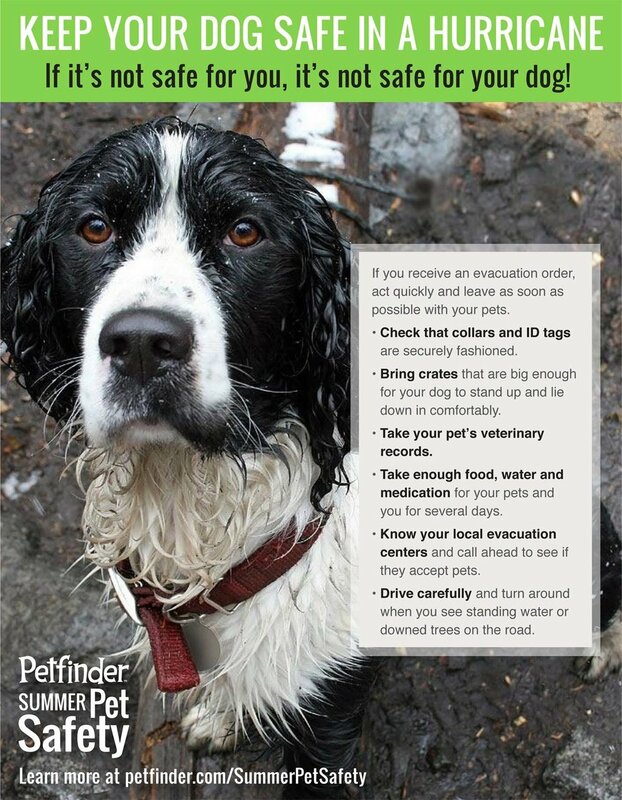 Here is a poster from petfinder.com that can help you prepare. Many of you probably don’t know that after Hurricane Katrina, I got heavily involved in the pet rescues. 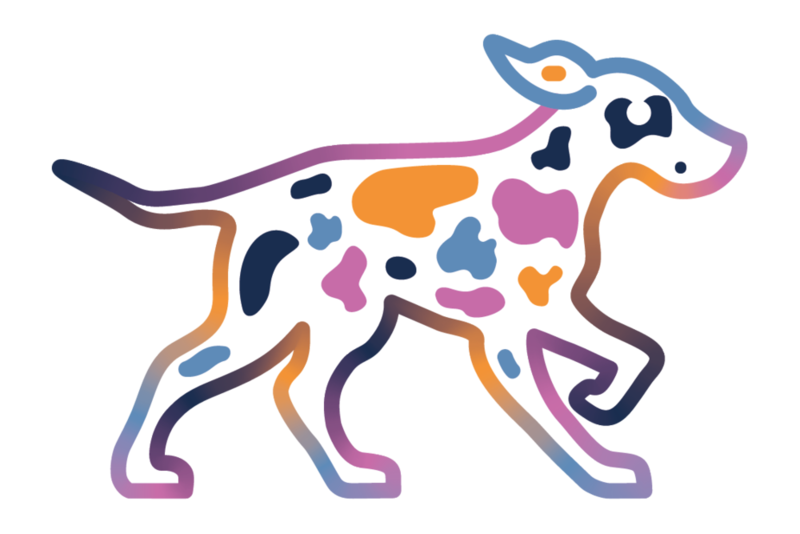 I volunteered remotely with a group called Stealth Volunteers and we helped to reunite lost pets with their owners. If you want to read about those pet rescue efforts here is an artical by my friend Robin Siegel and here is another that has a quote from me. Thank goodness so many things have changed since then. People are urged to evacuate with their pets. Shelters are set up that allow pets. If pets are rescued from homes, there is much better record keeping that will allow those pets to be reunited with their families. Evacuate with your pets if you can. Follow the instructions on the poster above. When you take your pets outside, leash them up. Don’t leave them unattended. They may become frightened in high winds and run off. Fences may be torn down and you might not know. Know that your pet may pick up on your stress level. He may act differently because of that. Be patient with him. Have a plan. If you didn’t evacuate and you expereince flash flooding, make sure you have a plan in place to get out quickly and safely with your pets.